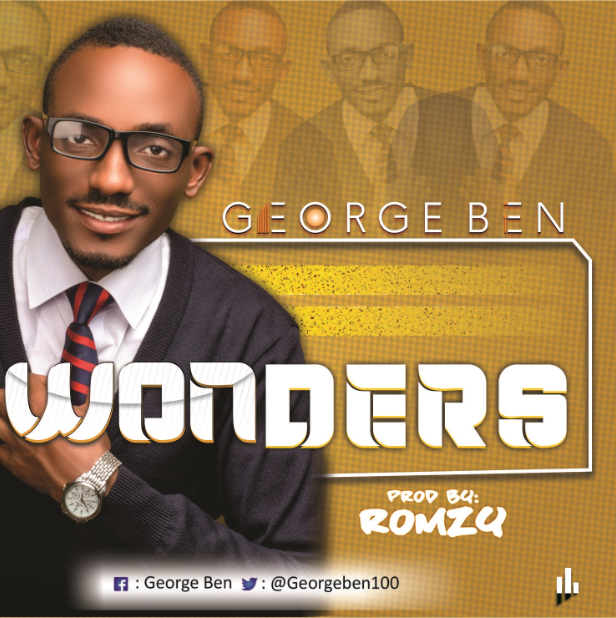 Gospel music minister “George Ben” starts off this year on a good note with the release of this awesome new song titled “Wonder”. This Romzy produced song, is a song that expounds a heart filled with gratitude to God for all he has done for us. George Ben Wonders – LYRICS!